Jeff Evans is the most professional, experienced, and talented fishing guide I have ever met! I Guarantee you will not find a Harder Working Fishing Guide out There. Period. Jeff Is Good. Real Good! I will not come back to Wisconsin in the summer unless I can schedule a trip with Jeff.HE IS JUST THAT GOOD! There is not a better guide to be found. At Jeff Evans Fishing we take pride in offering premium outdoor opportunities and experiences for people of all generations and skill levels while fishing the lakes of northern Wisconsin. OVER 25 YEARS OF GUIDING EXPERIENCE. Jeff Evans Fishing has been guiding anglers on Wisconsin Lakes for over 26 years. 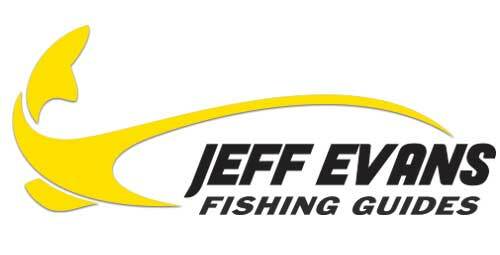 Are you ready to book your Jeff Evans Fishing Adventure? Check current availability by clicking Book Now.